The business we’re in, is to make you grin! 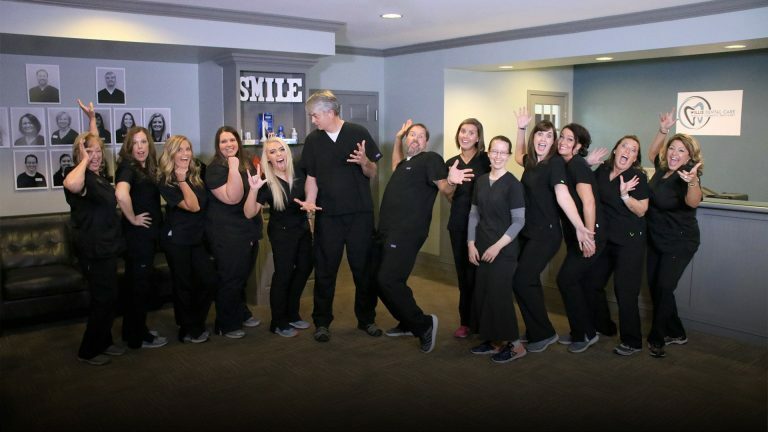 Our philosophy is to care for our patients – with a special focus on how your teeth and gums relate to your total body health. We want you to be confident that your smile achieves your goals for comfort, function and appearance. We’re here to make that happen. We understand that choosing a dentist is an important decision. After all, your smile is your greatest asset and says a lot about your overall health. From the moment you walk in, you’ll be welcomed by a caring staff in a relaxed, stress-free environment where the whole family can feel at ease. 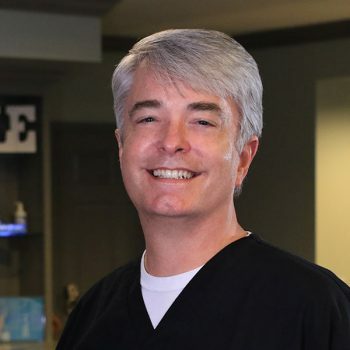 Dr. Willis, a Wetumpka native, started this practice from scratch with the desire to deliver excellent care in a comfortable environment. He is a pioneer in dentistry, teaching other dentists around the country how to adopt technology into their practices. He has lectured three times at the American Dental Association’s annual meetings. Dr. Henderson is originally from Selma, Alabama and has practiced in Nashville, TN and in his hometown until joining this team in 2014. 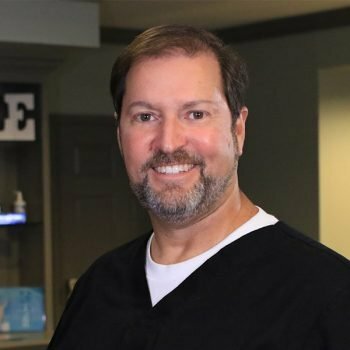 He has pursued extensive training through the American Academy of Cosmetic Dentistry, and is currently working toward his fellowship in the American Academy of Dental Sleep Medicine. Request an appointment using the button below or call us at (334) 260-2929. Come in for your initial exam and hygiene visit, and meet Dr. Willis and Dr. Henderson. Your mouth is the gateway to your body. That’s why, when we see you at your hygiene appointments we aren’t just monitoring your teeth and gums, but your total body health. We want you to be confident that your smile achieves your goals for comfort, function and appearance. I have intense white-coat syndrome when it comes to dental visits- even cleanings. Dr. Willis and his hygienists always make me feel as calm as possible. They are gentle and thorough with my dental care and don't take my anxiety lightly. I won't use anyone else for my dental work. First, I must report that I have not been to the dentist for years! This past weekend I woke to a swollen face and a slight pain down the right side of my face. On Monday I walked into Dr. Willis’ office (First visit – referred) without an appointment but when someone was free they took an X-ray. The outcome of the X-ray was that I had a badly cracked tooth and an infection. We then discussed extracting the tooth that was causing me discomfort and future options concerning my oral hygiene. I asked them to allow my husband in as he was the main person to discuss my payment plan. After jointly agreeing they scheduled me to return at 2:00 p.m. for a visit with Dr. Willis. I left feeling quite comfortable and pleased with the decision. Outside of the pain I experienced (very bad) when Dr. Willis administered the numbing meds and they met the infection, I really didn’t feel anything, hardly even feeling the pressure that I was advised would occur. They were coaching, explaining and answering my questions the whole time during this time. My visit to this office was made less daunting because of the competent and pleasant staff: Thank you all; Marilyn (Dr. Willis’ Assistant) and to everyone from the Reception desk to Accounts for making me feel comfortable and cared for. Lindsey is A#1. Sweet, personable, and so gentle with this ‘chicken’ ! Just love her and don’t want any other hygienist. Doctor Brad is a sweetheart too. Gentle and calming and has never hurt me. I love him like a son and the entire family too! !